As we approach our 35th anniversary, we’d like to thank our community of supporters who have been with us every step of the way. Changing hearts and minds is never an easy task, but with your support, HMI has been able to train 22,009 farmers and ranchers since 2015 – agricultural producers who have gone on to get results on the ground and in their businesses and communities. In these three years, your support has also enabled us to bring Holistic Management to 130 countries, while influencing more than 31 million acres worldwide. This is just a small portion of what we’ve been able to accomplish – because of your support. We also want to share the story of one family practicing Holistic Management. 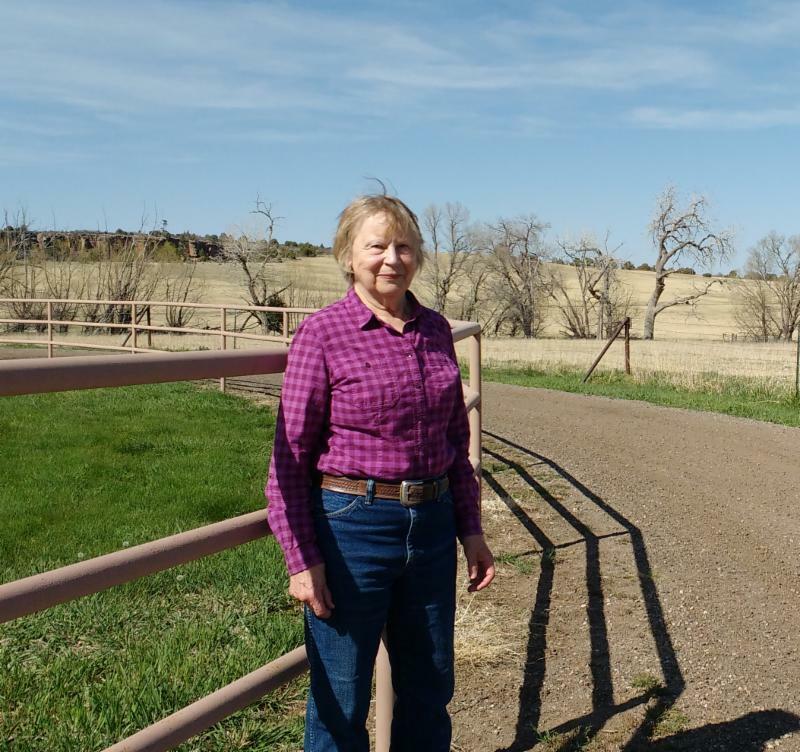 Betsy and Reeves Brown are the owners of the 3R Ranch in Beulah, Colorado. The Browns took their first Holistic Management course in 1985, and have been practicing Holistic Management since. “(The course) was absolutely fantastic,” says Betsy. 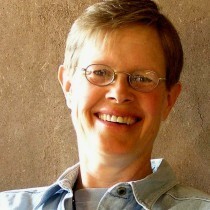 “I had been reading articles about Holistic Management in the New Mexico Stockman and we knew we both had to go. We were ready to do every single part of the process. We took all the courses over again because we felt like we needed to learn more. It was the best thing that happened to us for our management. We had been doing a good job, but we felt like we could do so much better. In order to continue to offer Holistic Management programming that has made such a difference on so many farms and ranches, we need your support. Our goal is to train at least 5,000 farmers and ranchers in 2019 and beyond in regenerative agriculture practices. Can you help us reach that goal today? By supporting HMI, you’re supporting farmers and ranchers that are trying to make a difference in our food system – farmers and ranchers like Betsy and Reeves Brown. We ask today that you be part of the solution: a regenerative agriculture solution that supports healthy land, healthy food, and healthy lives. Please click on the Donation button to learn more about our work and to access giving options.